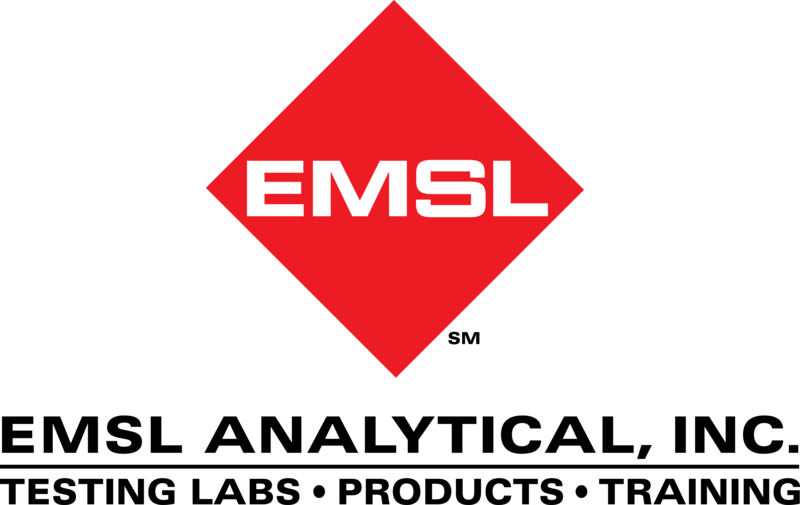 EMSL Analytical offers analytical services, sampling supplies, test kits and inspection tools to help identify water damage and mold contamination. Recently, Correctional News published an article about the discovery of mold at a facility in White Sulphur Springs, West Virginia. According to their report, inmates and staff from one of the correctional facility’s six structures were moved after the discovery of “black” mold. Specifically mentioned in the story was Stachybotrys chartarum. This type of mold is often a greenish-black color and can occur in any type of building or property impacted by water damage. This is due to the fact that Stachybotrys can grow on common building materials that contain a high cellulose and low nitrogen content. These items include fiberboard, gypsum board, paper, framing lumber and studs. Growth can occur when there is excessive moisture from water damage, high humidity, water leaks, condensation, water infiltration or a flooding event. Helping institutions, property managers and property owners identify mold and other indoor environmental quality (IEQ) issues are the laboratory specialists at EMSL Analytical, Inc. They have dozens of laboratories across the United States and Canada that provide mold and other IEQ testing services. They also offer all of the sampling supplies necessary and even carry a line of easy-to-use test kits to identify indoor exposure risks associated with mold, allergens, lead, asbestos, radon and other common concerns.